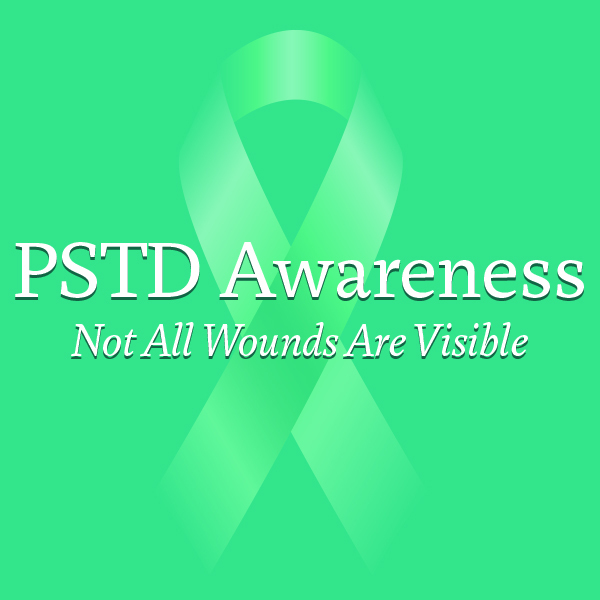 Post Traumatic Stress Disorder is a journey, one that can only be done alone. However, it is not one that does not require help. At some point you will require assistance from those who love you, those you meet along the way who are going on the same journey as you will provide comfort knowing that you are not the only one going through it, and even strangers will pick you up and help you out. But it is you, and only you, who has to take the next step, and the one after that, and so on. The same goes for a long hike. As you journey down the path of PTSD you will be faced with steep ascents and challenging descents, cold nights and sweltering days, pain in your body and your mind. And then, at the end of the day you find yourself looking at a beautiful sunset. When you summit the mountain, you will behold views only few people have seen and that inspire awe. On the end of your descent you will find refreshing lakes, springs or rivers. And the next day you will awake to a beautiful new day. As the days, weeks, months go by, you will change. And as time goes by, you may be faced with the urge to quit, but you will not. You see those on the journey with you, those who love you, and those who don’t know you but still love you and you will continue. It is you that must put one foot in front of the other and take the next step. It is you that must not give up, but continue down the trail no matter how hard it may get. It is you that must keep going and never quit. And when the journey is over, you will come out stronger, better and happier. The trail changes you, PTSD changes you. Both are difficult and trying. Both will challenge you and make you ache, sometimes to the point of wanting to quit. And both are full of rewards if you have the will, and you do, to see it through. Never quit, never surrender, never give up. Keep walking no matter how heavy your pack is and do it at your own pace. You will prevail and you will be a better person for going on. #TrekOn and you will win. You are never alone.